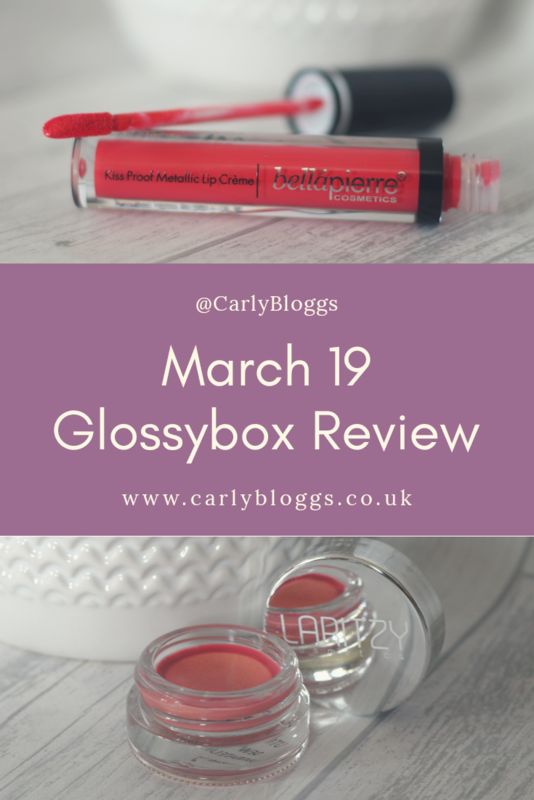 It’s been a while since I reviewed a Glossybox. The last one was December but I’ve still had it every month. I try not to write about the same subjects in a month and I’ve had better things to write about when it comes to beauty, like my Lavera Review. 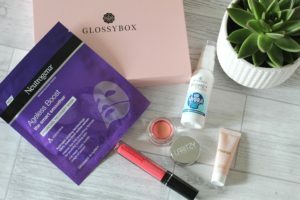 I have been considering changing subscription boxes as I’ve been having Glossybox for a couple of years now. I can’t decide what to go for though. So for now I’ll stick with being a Glossy. 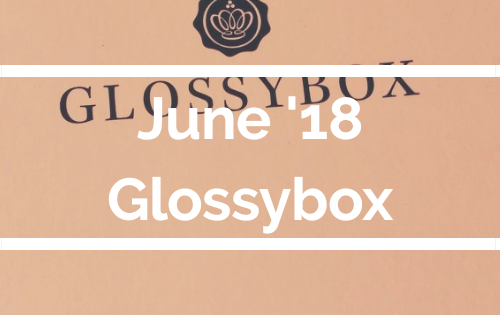 This month was the classic pink box but with an Empowerment theme. The products have all been created by inspiring entrepreneurs and are in the box to inspire you to follow your dreams. So let’s have a little look what was in the box this month. There’s some really great products in the box this month so let’s make a start. In no particular order…. Sheet masks are such a big thing these days. 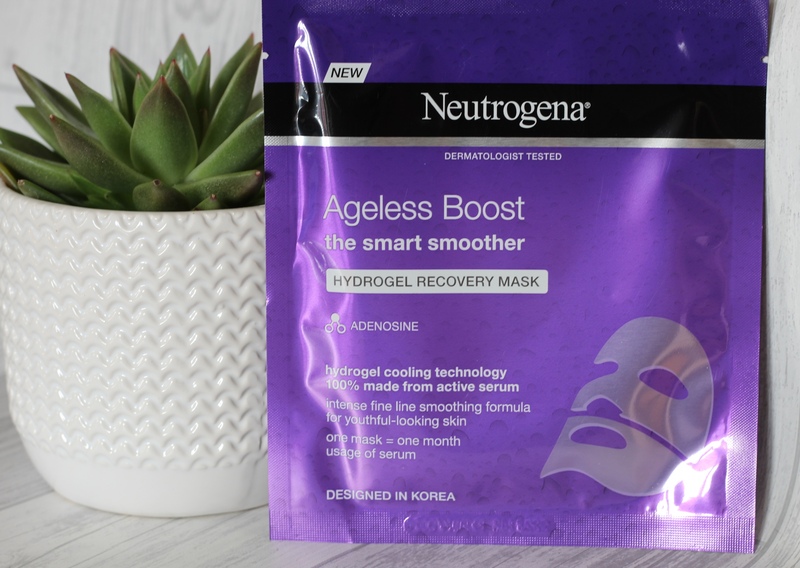 I think the popularity in K-Beauty has made these less messy masks a big favourite in the skincare world. If you haven’t heard about K-Beauty then keep an eye out on my blog next month…. I always had issues with traditional facemasks. They irritated my skin and I never had results from them. I don’t have the irritation from these though. 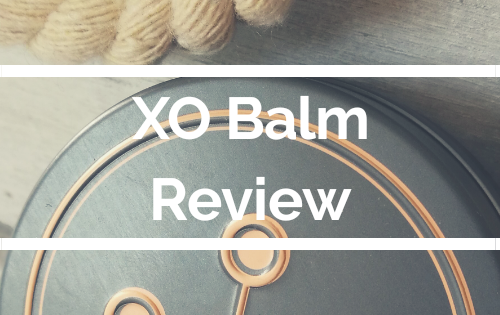 I wouldn’t say this one made all my fine lines vanish but it did leave my skin feeling soft and hydrated. I am a big fan of sheet masks, even if I do feel like Michael Myers while wearing it! 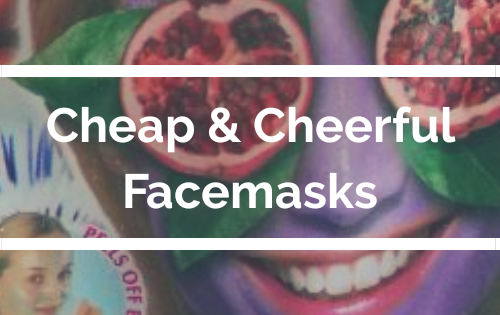 £3.50 is an average price for a sheet mask and I’m quite happy to pay that for a weekly skincare treat. This lip balm “contains hints of peppermint and capsicum”… A capsicum is a pepper, a normal, everyday Bell Pepper. As someone who cooks and is pretty good with knowing what’s in recipes… I can tell you this contains chilli pepper, not just capsicum. 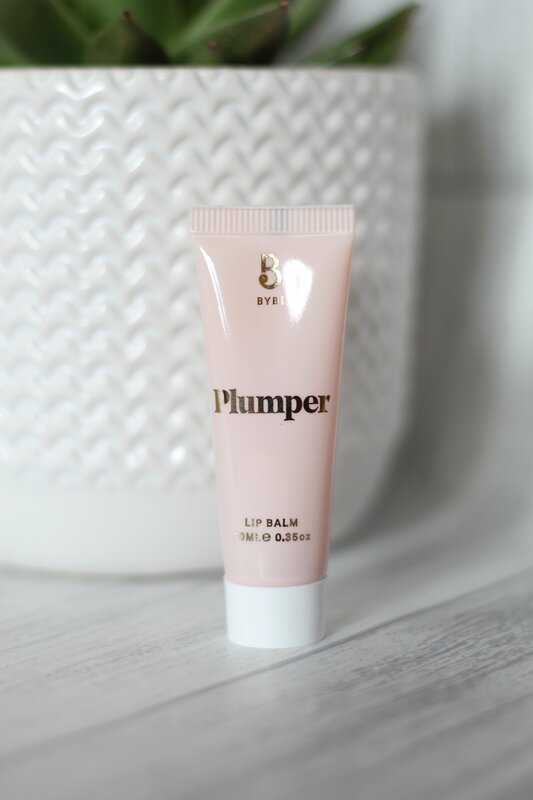 It’s meant to plump your lips while softening them and I’ve got to say, it’s good. It definitely has a chilli taste to it (not that I’ve eaten it!) but it’s not that bad. You can feel it making your lips tingle and I do feel it makes my lips look fuller and feel softer. Would I spend £9 on it though? If I’m honest, no. I’d rather buy Carmex and have a nicer flavour and more shine. 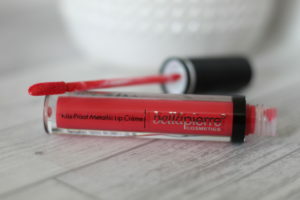 I love a good lipstick but I wasn’t blown away by this one unfortunately. My first issue was the colour. I received a bright, pinky red colour which isn’t me. Annoyingly, the other 3 colours that I could have received look like browns which I would have loved! Secondly was the formula. It is definitely pigmented but it didn’t go on evenly and looked a bit patchy. The leaflet said to “use the applicator to draw your lip outline”… Easier said than done. I think this also contributed to the uneven look too. It did last well though. I had to remove it after about 3 hours because it felt like my lips were as dry as the Sahara! It was pretty stubborn to get off and did leave behind a bit of staining. With a RRP of £20… Save yourself some money and go buy a Jeffree Star Liquid Lipstick instead. Quite possibly my favourite product in this month’s box. 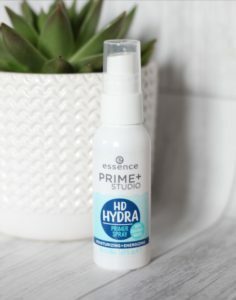 I was in need of a new primer and I love the ease of a spray. 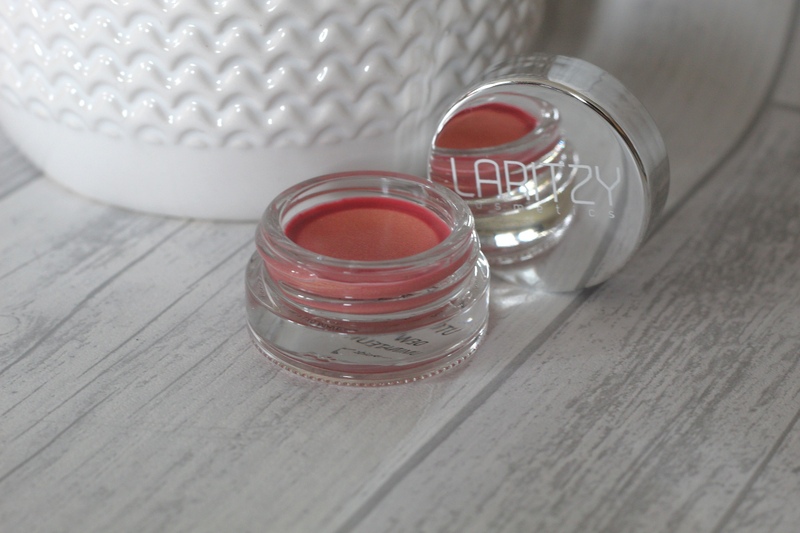 This one hydrates your skin, minimises pores and really does hold your makeup in place all day. 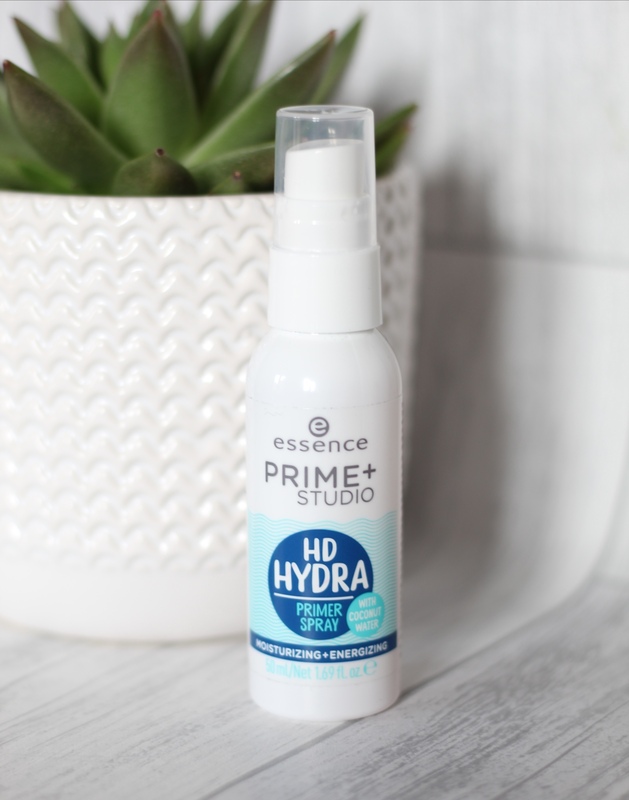 It does have quite a strong spray which I think could do with being more of a mist to get more even coverage. That is the only negative thing I can say though. At £3.50 a bottle I WILL be buying this again. I want to see if they also do a setting spray! This little pot is just heavenly! It has a super fine shimmer that gives a gorgeous glow! A little goes a long way too. I wore it for a night out and it stayed in place all night. (Probably helped by the Essence primer!) I usually end up with glitter spread all over my face when using a powder highlighter! This stayed exactly where I put it though. It’s a little pricey at £15 but I think it’s a good investment. You can use it in the daytime to give a dewy glow or layer it up a bit more for a night time look. I was impressed by this month’s box which is why I’m going to stick with them for a little longer. I really liked a couple of the products with my favourite definitely being the Essence Primer. That will be purchased when I run out of this bottle. I just don’t think you can beat this box for £10 a month. There is an option of paying just £8 a month if I sign up for the year but I’m really not sure if I want to commit to it for another year. 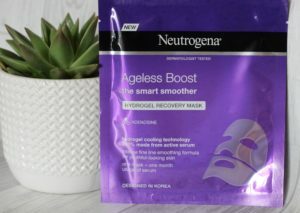 I haven’t heard of any of these brands except for the Neutrogena ageless recovery mask!! I honestly don’t try them enough to determine if I like them or not. 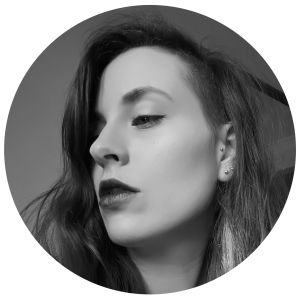 Glad to hear it doesn’t make you break out though – I think I have sensitive skin myself (experimenting with new skincare products and I’m finding I’m currently breaking out right now haha). I’d love to try that primer spray. Thanks for sharing these Carly! I haven’t tried Glossy Box but I have been tempted! It’s a great little treat! You should give it a go.